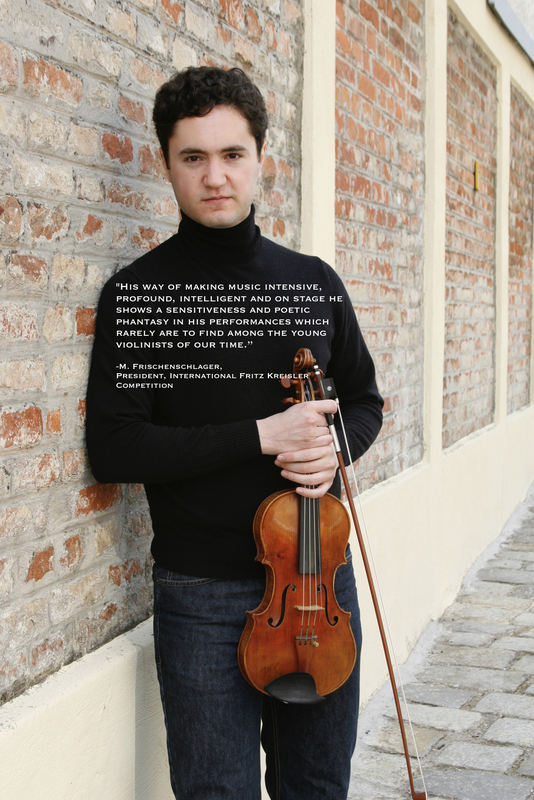 Joshua Peckins, violinist – Official website for award-winning concert violinist Joshua Peckins. Art of the Recital presents Joshua Peckins and pianist Eliko Akahori in electrifying duo recital performances. Click for dates, info, and tickets. The Invitation to Bach and Ysaye lecture recital series continues with new repertoire and fresh stories for audiences. Exciting new projects are in the works for Joshua’s students – including a brand new studio website with instructional videos, and a community concert series. Violinist Joshua Peckins has performed as concert artist throughout North and South America, Europe, and Asia, from Carnegie Hall to Beijing’s Performance Arts Center. As always, Joshua is dedicated to performing the great solo and chamber music works and communicating his passion and respect for those masterpieces to audiences. He also works with a group of committed students at New England Conservatory’s Prep School, and holds a private studio in Arlington, MA. Click to Join Joshua’s email newsletter! Click to Join the Upcoming Concert Newsletter!